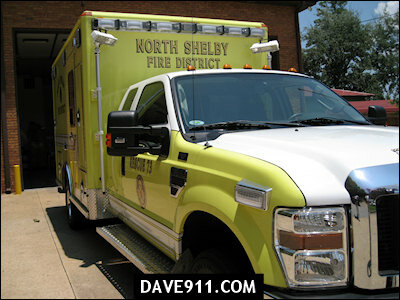 North Shelby Fire District has placed a new rescue unit in service at Station 3. 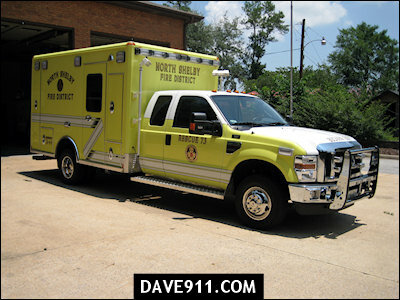 Rescue 73, built on a Ford Super Duty chassis, is the new transport unit covering North Shelby. 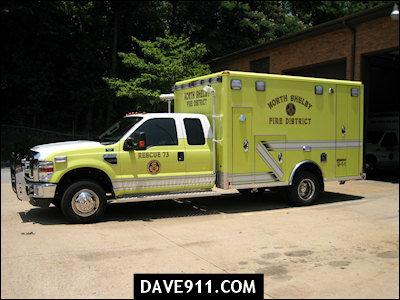 Center Point has took deliver of two new rescue trucks just like these one. 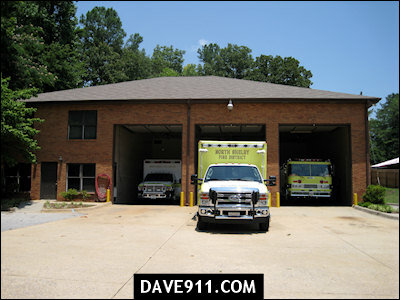 Rescue 1 and Rescue 5. He's right. They came out and looked ours over before ordering theirs. We were glad to help out. Thank you for the info! I'll grab a few pictures of them. That "boolancery" puts a $3000+ bonus check in every single employee's pocket each year. Being a Fire District and not a city has it's advantages even if it means turning to "The Dark Side". Who built that unit Dave...or anybody? 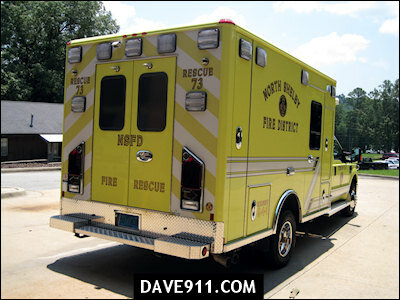 wheeled coach made both North Shelby Rescue 73 and Center Point Rescue 1 & Rescue 5.